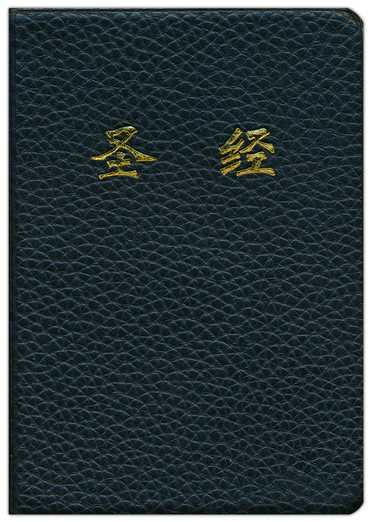 The Holy Bible, Chinese Text Edition, is a compact Bible that fits easily in a briefcase, backpack, or purse, perfect for today's on-the-go lifestyle. 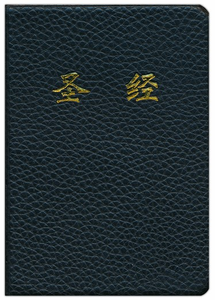 The Bible features the popular Chinese Union Version (CUV), in simplified Chinese. It has a durable black imitation leather binding, providing lasting protection, and is available at a great price. Please note that this Bible is not for sale or distribution to mainland China.